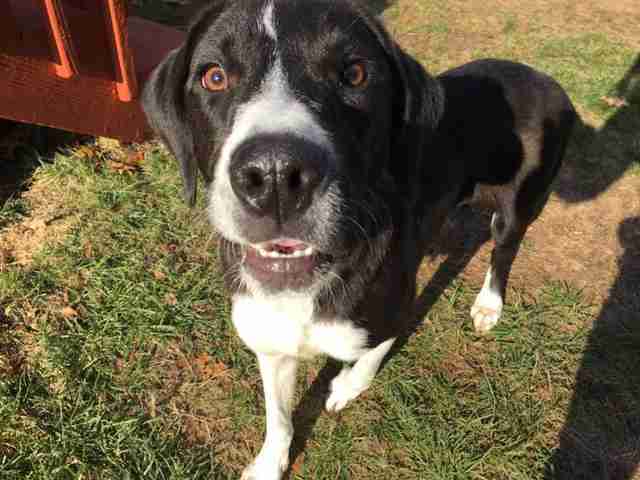 Trigger was rescued from an overcrowded shelter in North Carolina when he was about a year and a half old. He was transferred to a shelter in Pennsylvania to improve his chances of getting adopted, and was adopted into a new family one day later. It seemed that Trigger had found his happily ever after — until the puppy’s health took a turn for the worse. When Trigger was returned to the shelter after only a few weeks because he couldn’t stop peeing everywhere, the shelter ran some tests, and discovered that Trigger had chronic kidney failure. The poor pup likely only had around six months to live, and the shelter knew it was going to be so hard to find him a family with a diagnosis like that. Trigger deserved to know what it was like to be a part of a loving family, though, and to spend his last few months in a home rather than a shelter. Luckily, the best people found out about his situation, and knew they had to help. Kristen Peralta is the founder of Vintage Pet Rescue, a sanctuary that takes in senior dogs who would otherwise not be able to find homes because of their age and medical conditions. 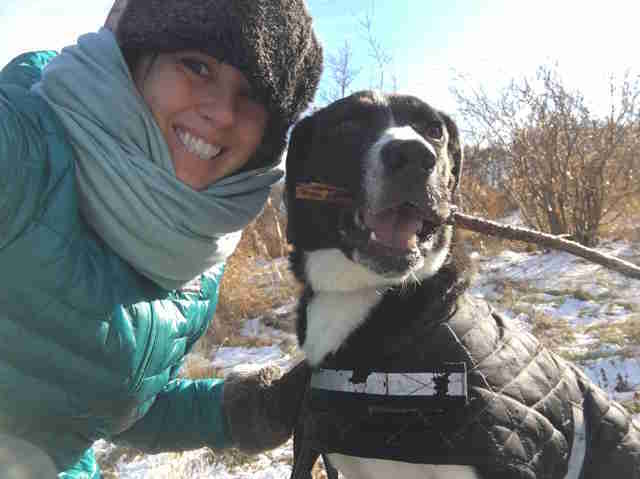 She and her husband heard about Trigger’s situation, and even though he wasn’t a senior, his plight was the same as that of so many dogs they'd helped in the past, and they realized they couldn’t turn him away. Trigger made himself at home among all his new senior dog siblings right away. 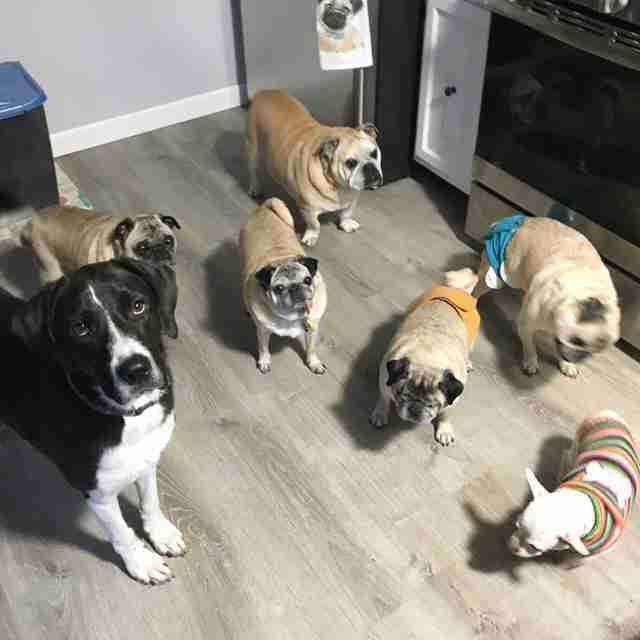 Despite a huge age and energy level difference, Trigger loves to play with each and every one of his new siblings, and doesn’t seem to realize he’s any different from any of them. 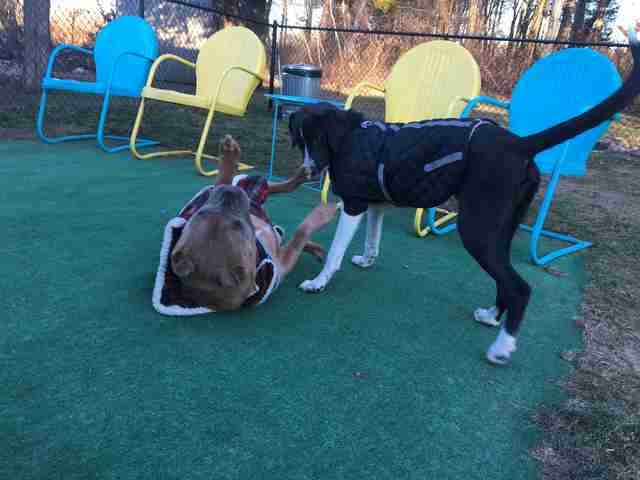 While the rest of the dogs at the sanctuary get tired after 20 minutes of playing, Trigger could go all day, but luckily, he never seems to run out of playmates in a home with so many dogs. 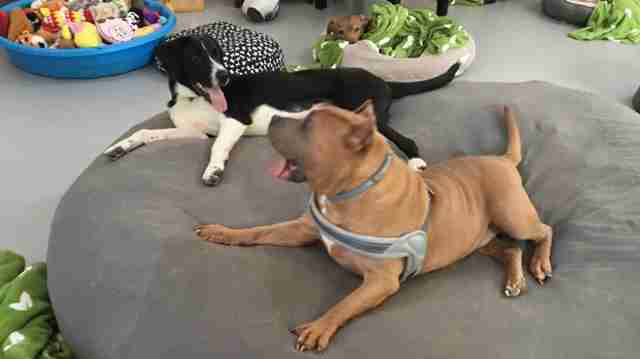 While Trigger gets along with pretty much everyone in his new home, his absolute best friend is an 11-year-old pit bull named Asher — who is doing the best job at helping Trigger make the most of his last few months. Asher has been with his family for three years now, and is the perfect big brother to all of the pups who pass through the rescue. 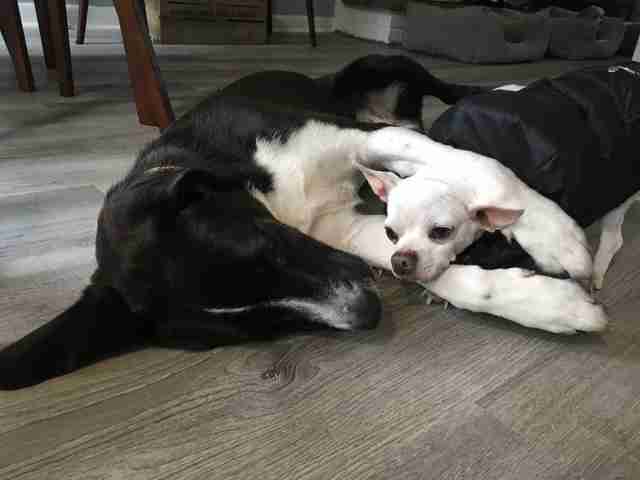 He’s super gentle and understanding, and all of the little dogs fall in love with him immediately and love snuggling up with him. When Asher met Trigger, he seemed to sense that Trigger was special, and began spending as much time as possible with him, forming a special bond with the energetic puppy. 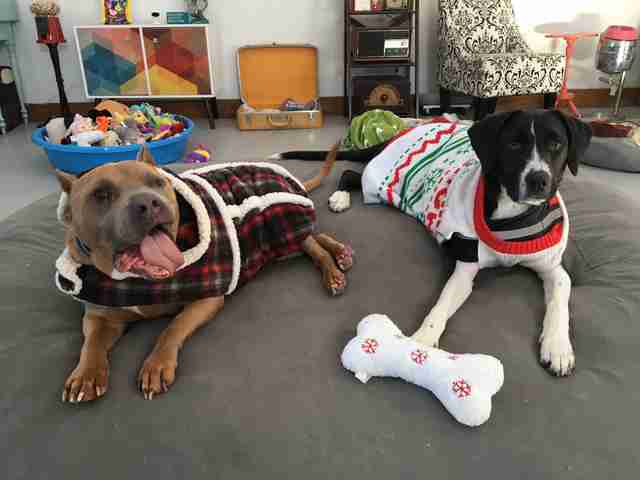 Trigger may not have as much time as other dogs, but he’s making the most of what he has, and having a best friend like Asher is helping him to live each day to the fullest. Their adorable bond keeps him going, and they’ll have each other all the way up until Trigger’s final day.